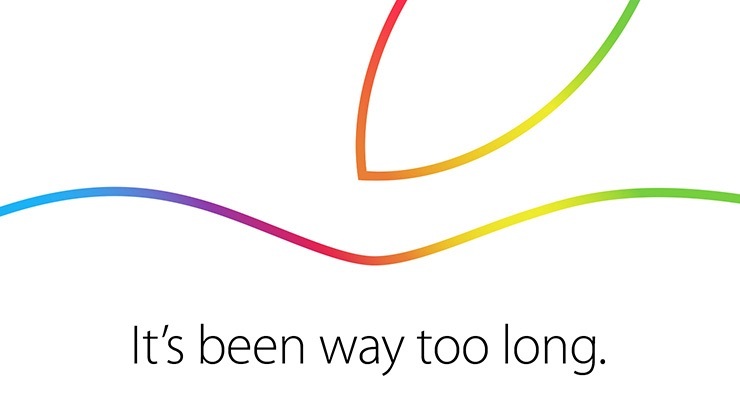 Invitations for the October 16 event, which will be held at the Town Hall auditorium on the company's Cupertino campus at 10:00 AM Pacific Time, went out earlier this week with the tagline "It's been way too long." At the event, Apple is expected to introduce an updated iPad Air and possibly a new Retina iPad mini, as well as updated iMacs with a 27-inch model that has a high-resolution Retina display. OS X Yosemite is also likely to be previewed one more time before its public launch, and updated Mac minis, which are rumored to be in the works, might possibly see an announcement at the event. In addition to Apple's live stream, MacRumors will be providing its own live coverage of the event, both on MacRumors.com and on the MacRumorsLive Twitter account. Update: Apple has now officially confirmed it will be streaming the event live. To better serve the non-Chinese speaking crowd in the world, this time the keynote will have all 23 languages voice over at the same time. Why can't they stream it on YouTube everyone else? Give up on QuickTime; it's dead. Put your phones into airplane mode before it starts, otherwise it'll auto-download the new Justin Bieber album. Hopefully their streaming servers aren't using iOS 8.